The Link Opportunity Review mode of Link Detox is a unique and awesome feature in LRT, that made many users a ton of money and saved them fro penalties. 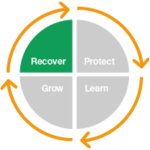 It can help you find low risk, high quality links. Your time will no longer be wasted going after worthless or harmful links. 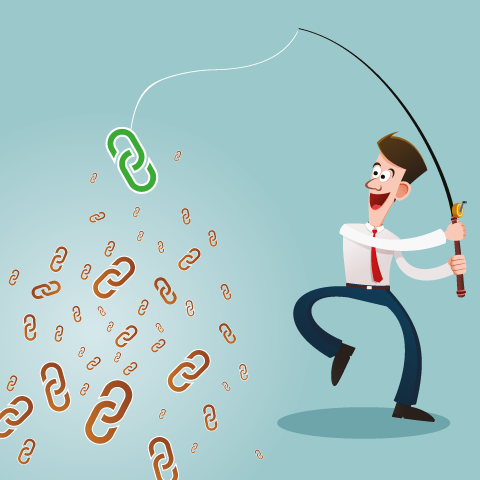 Enjoy your link building success. 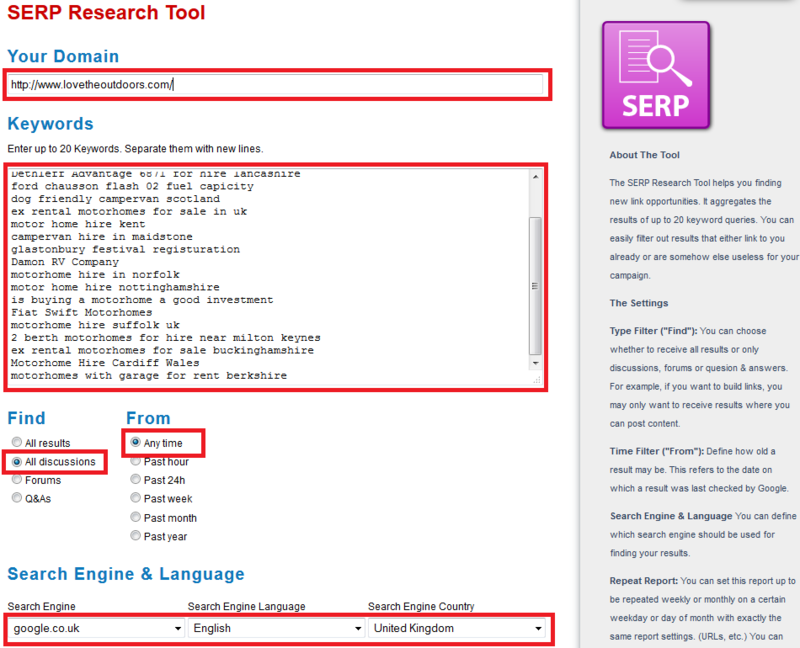 If you have used tools like CBLT, MLT, LJT and the SERP research tool you can export all the reports as a CSV file. The 20 keywords I have used here are the keyphrases that have converted into a lead in the last 90 days. You can easily find these keywords from Google Analytics or any other analytical software you may use. If you are not tracking which keywords make you money, you are leaving money on the table! You can get as creative as you like in the keyword field, please read How to find the best link building opportunities to get some more ideas. I set the minimum number of backlinks to 50. 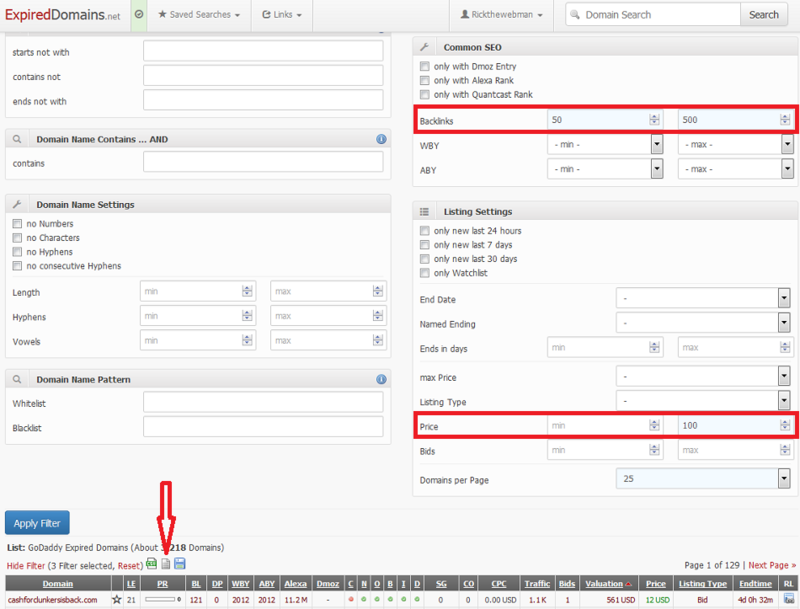 You could set this lower if you are looking for domains in a specific niche. I set the maximum number of backlinks to 500. This is because I normally find that domains with thousands of backlinks are very spammed and are worthless. I also set the maximum price at $100, as I can normally find some real gems for less than $20. This particular search found 3,218 domains. 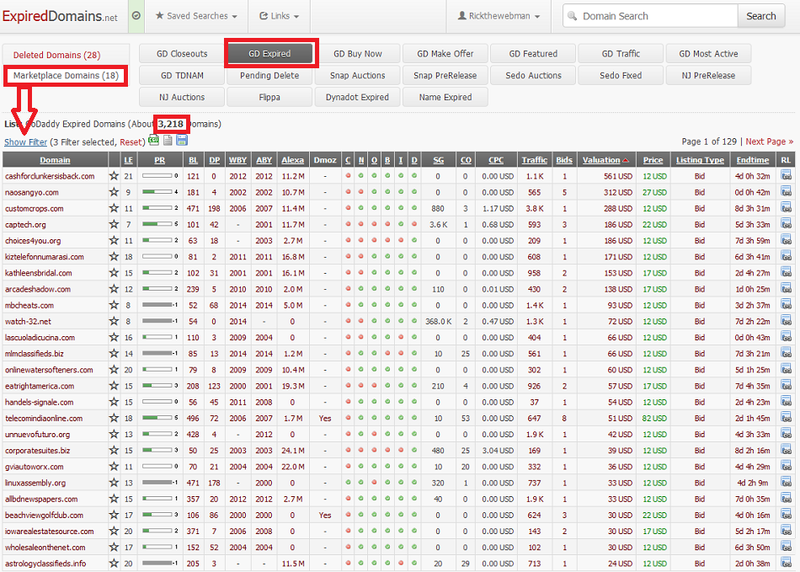 You can use ExpiredDomains.net to produce as many lists as you like from the Marketplace Domains or Deleted Domains. 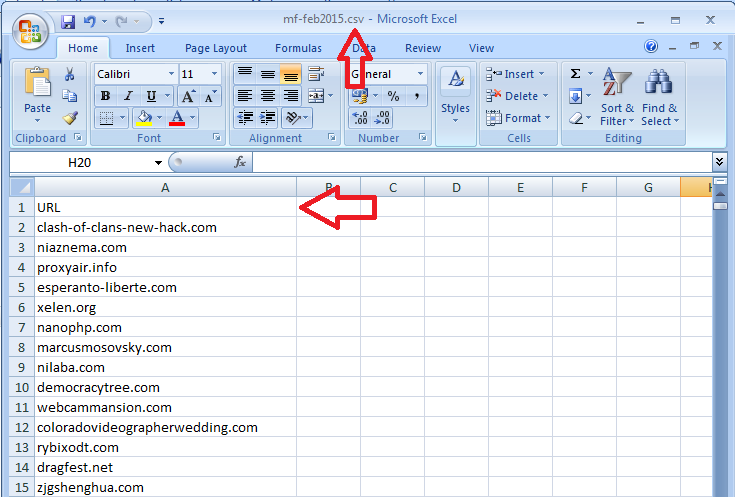 Note the CSV format and the first entry being 'URL'. If you have produced multiple CSV files that is fine, you do not have to consolidate them. Now we are ready to perform the Link Opportunity Audit. Until February 2015 this mode was called the 'What If' mode. 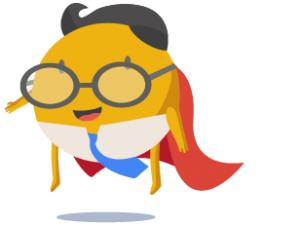 The Link Opportunity Audit mode creates a ficticious situation where you have links from the domains and URLs that are in a file/files that you upload. 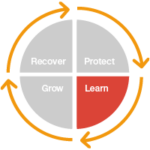 Link Detox then calculates their DTOXRISK™ taking into account your existing links.The results give you an excellent idea of whether you should try and establish these links or not. The most important metric Link Detox gives is what the DTOXRISK™ is if that link existed. The results also give you an informed idea of how much effort is worth putting in, for each opportunity. 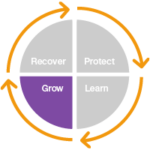 Links with a high Power*Trust and a low DTOXRISK™ are always going to be worth going after. In my list here I uploaded a backlink list with 11,791 domains and URLs. For Link Detox to process this many URLs, plus the existing links, takes some time. If you want to speed up the process you could take your list and load it into the JUICE Tool and select the 'Good Links' filter slice from the results. If I need results quickly I will do this, but for now I am prospecting for gold, which may take a while. I'm happy to wait. As you might expect some of the strongest pages are Wikipedia,Dmoz, Twitter and Facebook. If there is a possibility of getting a link on Wikipedia or Dmoz you should, of course, go for it. Twitter and Facebook are obvious places where you should be interacting for most niches. Some less obvious sites that came up as low DTOXRISK included Answers.com, Photobucket.com, Issuu.com and Flickr.com. 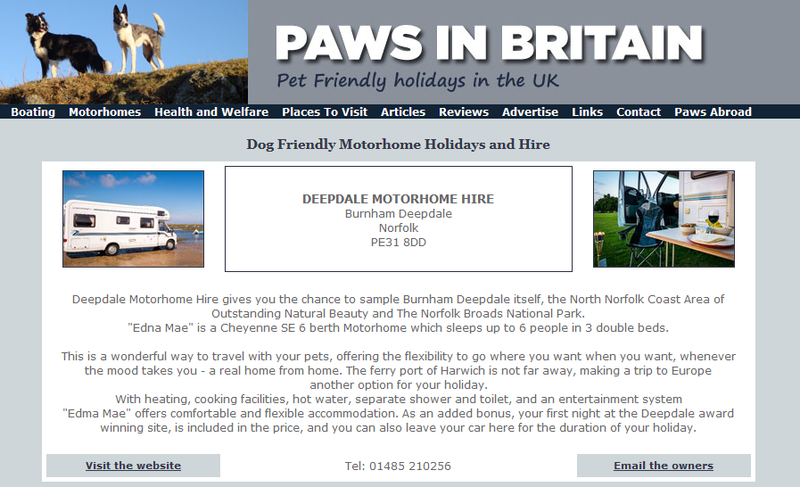 This is a site that discusses pet friendly vacations in the UK, they even have a section on motorhomes. Getting a link here should be very easy. The site has an LRT Power*Trust™ = 6. Whitby Online is a site about Whitby in the north east of England. 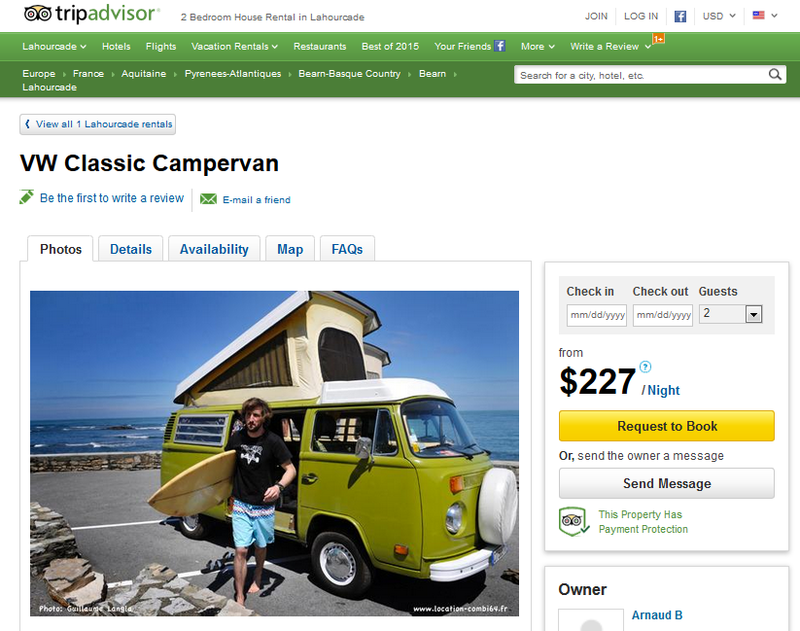 The site includes a forum where somebody is already talking about campervans. Interacting with this forum would be a great idea. The site has an LRT Power*Trust™ = 16. Montellug.it is an Italian wiki site that has this post about buying a motorhome on it. The site is about free software, in particular GNU/Linux. This article doesn't belong here, so maybe the wiki isn't moderated very well. A more on topic article in Italian would be worthwhile. The site has an LRT Power*Trust™ = 12. 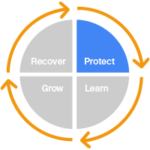 Openui.org is one of the domains from ExpiredDomains.net. It would need to be repurposed as it is way off topic. This is an unspammed 15 year old domain name with an LRT Power*Trust™ = 4. For those who still care about Google Page Rank, this is a PR3 domain. The auction has 5 days left to run, but has no bids so far. I would not be surprised if this gets picked up for the minimum bid of $12. If this is one of the ways that you acquire links, this would be a sound investment. Here we have looked at only 5 possibilities of getting links from powerful link sources with lowDTOXRISK. In our current Filter Slice there are 499 more places to look at. If we were to include the medium DTOXRISK, we would be looking at 10,302 link opportunities! The Link Audit Opportunity mode of Link Detox is an awesome process which can help you find low risk, high quality links. By uploading a large list of potential backlinks you can easily find hidden gems amongst all the junk. 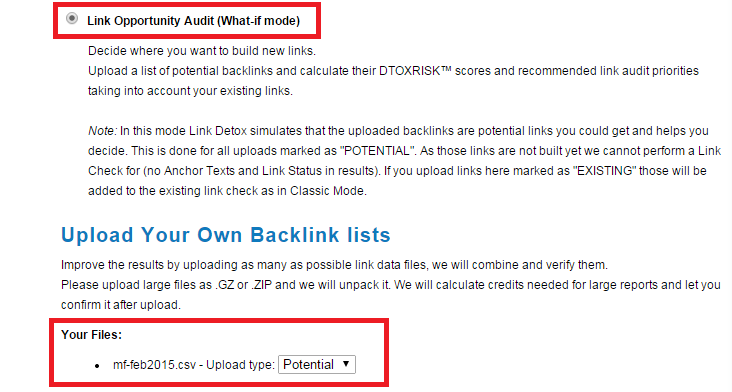 Using the Link Audit Opportunity mode means that you can work more efficiently when link building. Your time will no longer be wasted going after worthless or harmful links. Enjoy your link building renaissance.